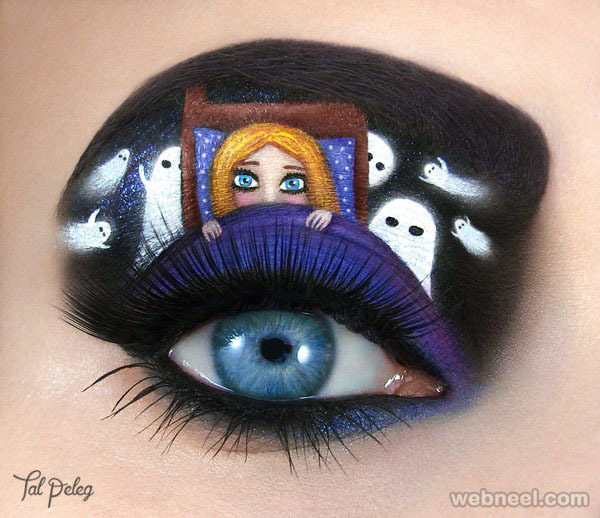 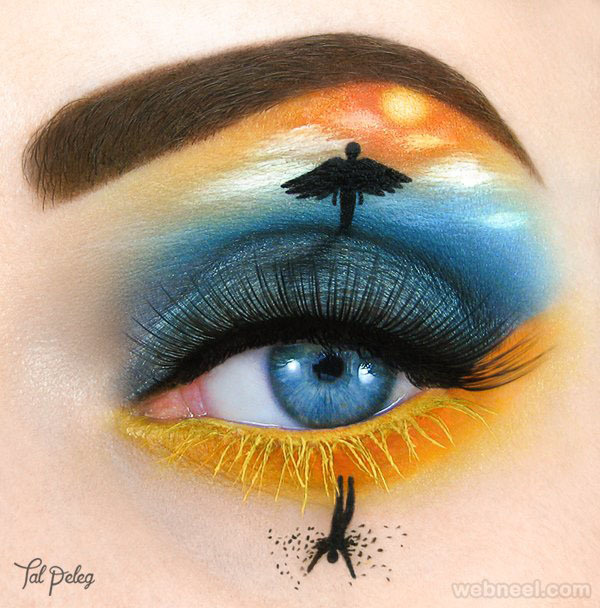 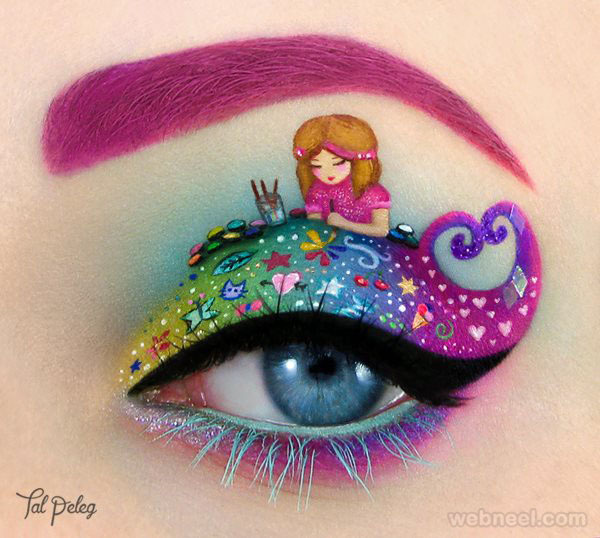 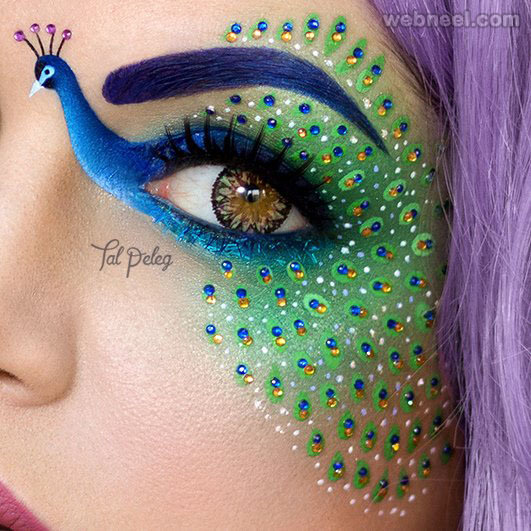 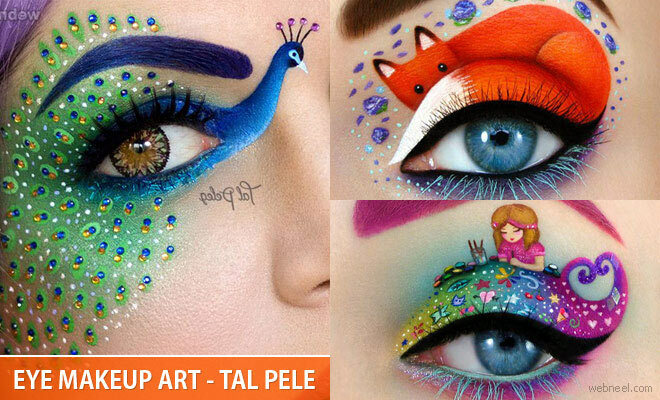 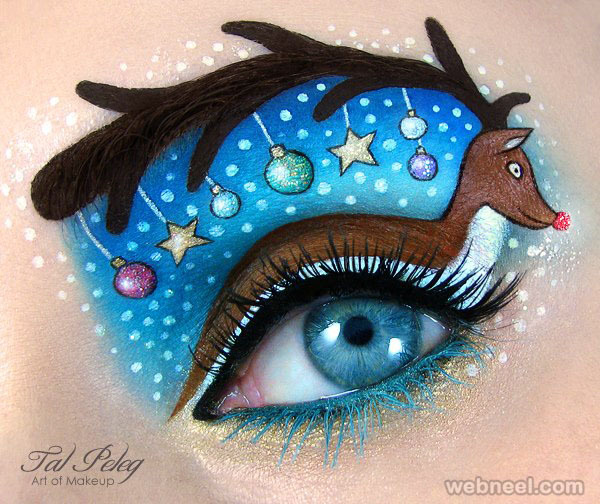 Eye Makeup ideas and art : Tal Peleg is a visual artist born in 1985, Israel. 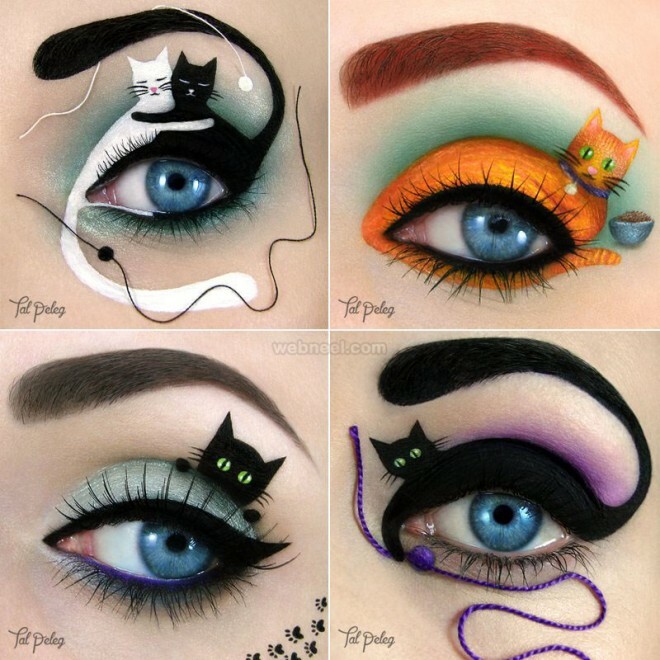 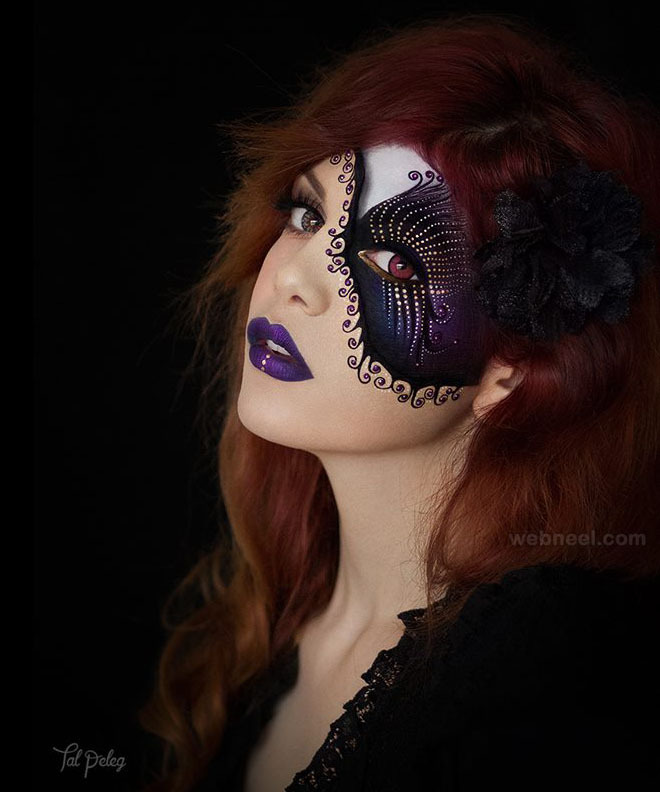 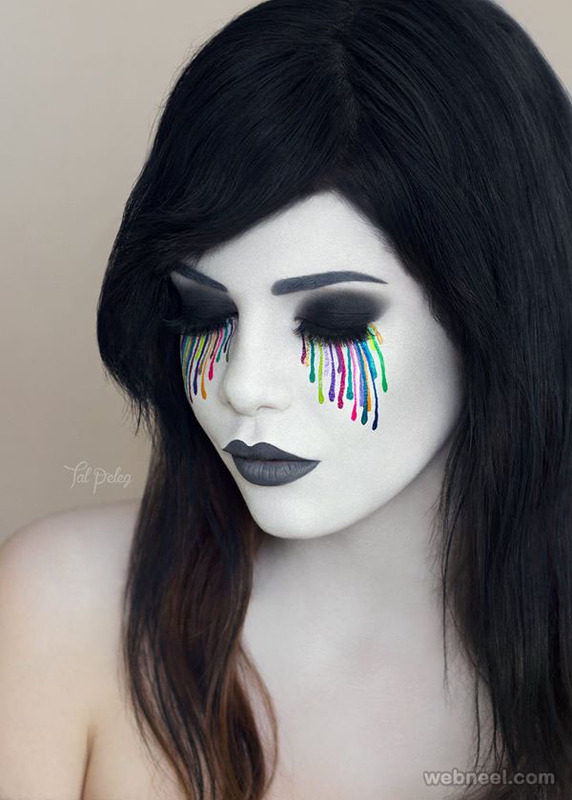 She loves photography and putting on makeup, well this led to the creation of her beautiful eye makeup art which has become quite popular on the social media sites. 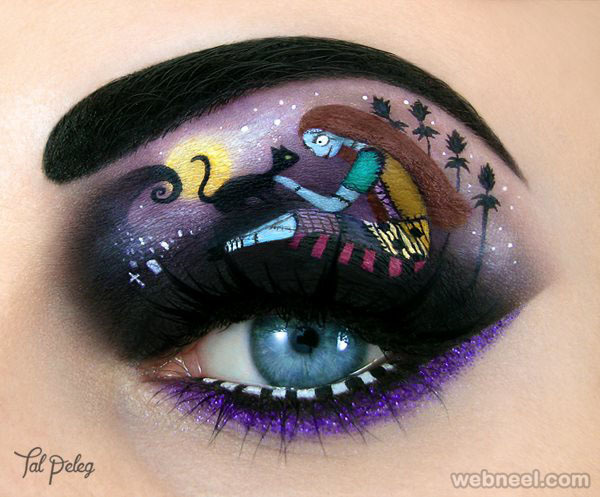 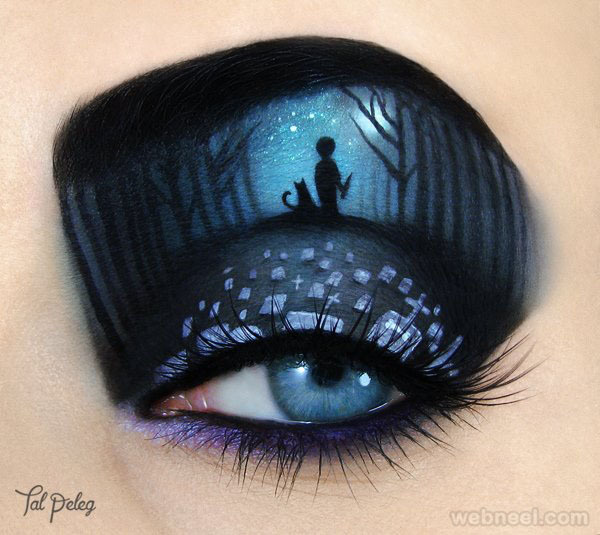 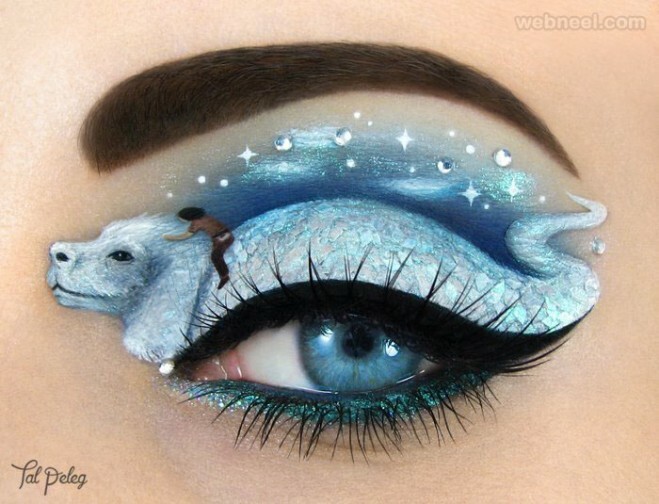 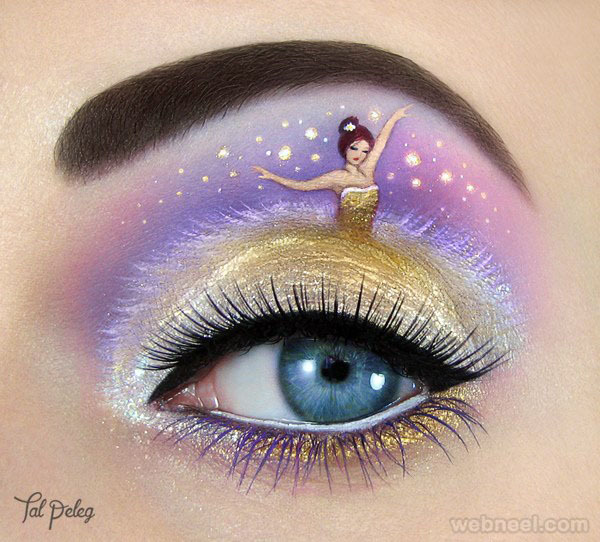 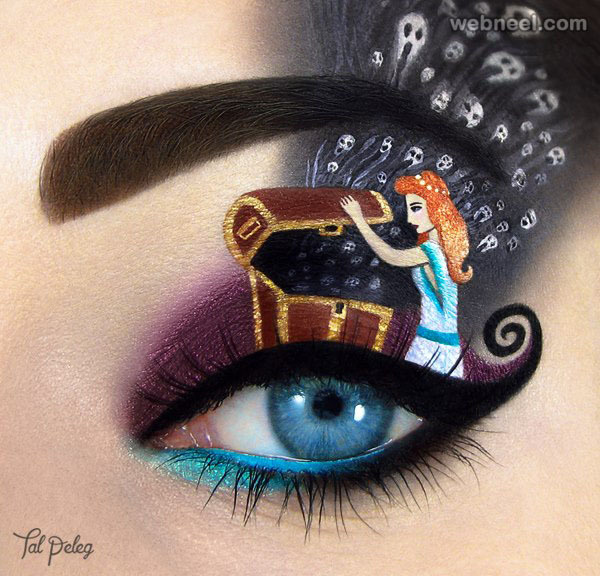 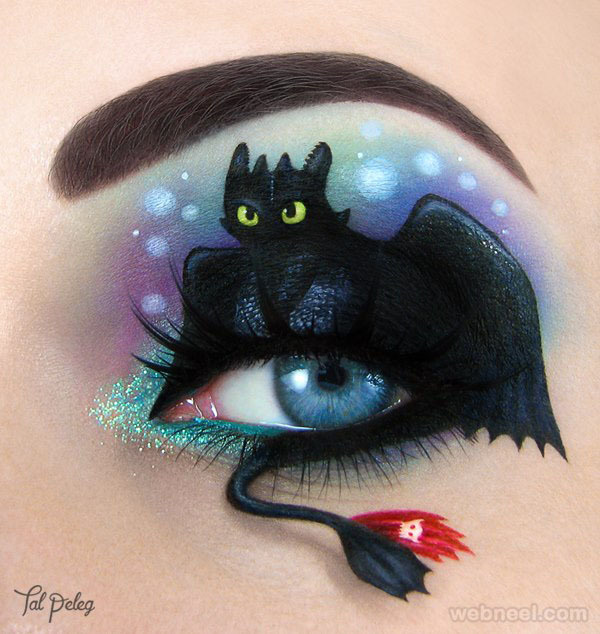 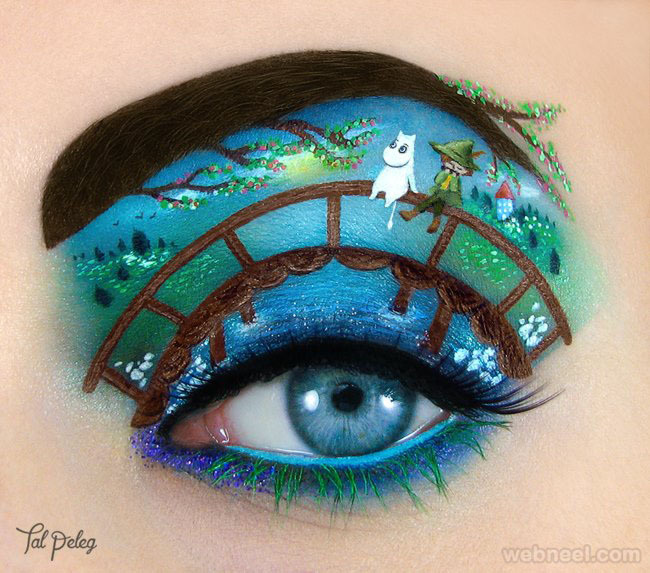 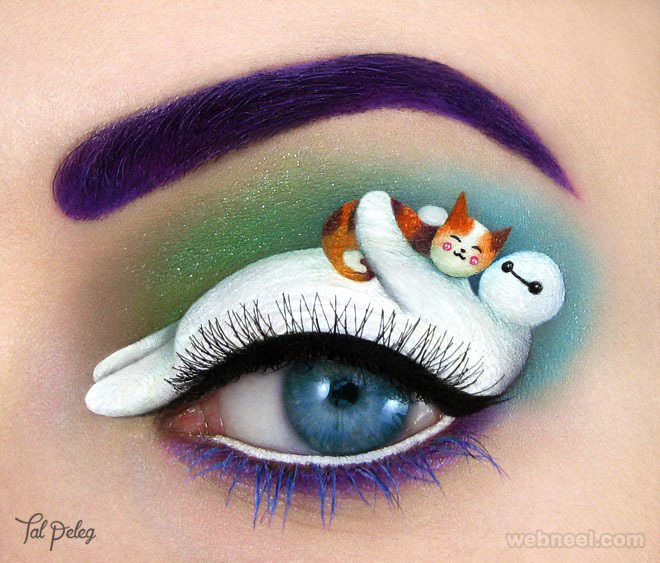 Tal Peleg is an extremely talented artist who can create fairytale characters as eye makeup. 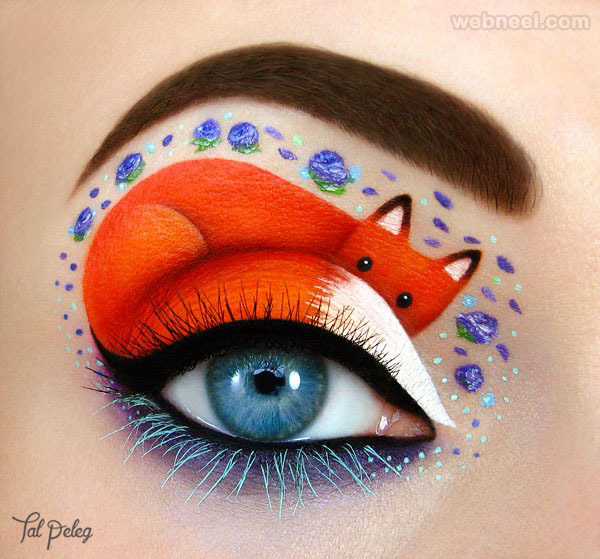 With such a limited canvas, she can create amazing and detailed art as eye shadows. 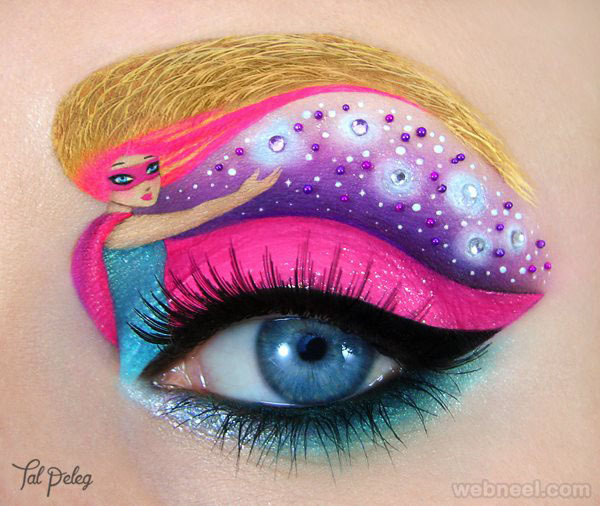 Imagine the everyday ritual of putting on makeup is completely turned into an art, wow, how amazing can that be? 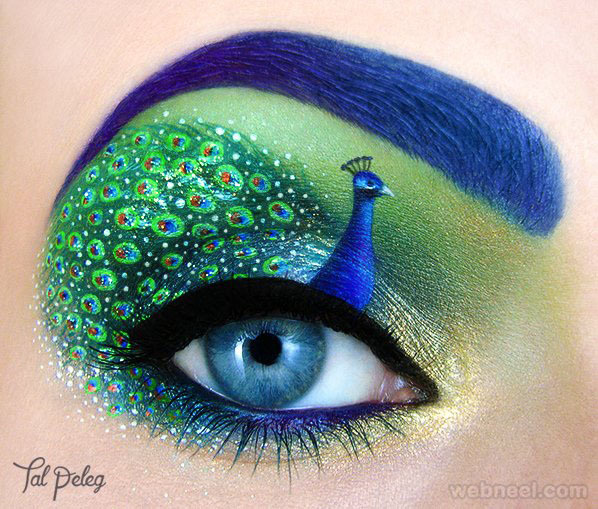 In this post we have included 25 Most beautiful eye makeup art by Tal Peleg for your inspiration.